Grab yer eye patch and lash on yer peg leg, mateys, Rogues & Wenches are going pirate! 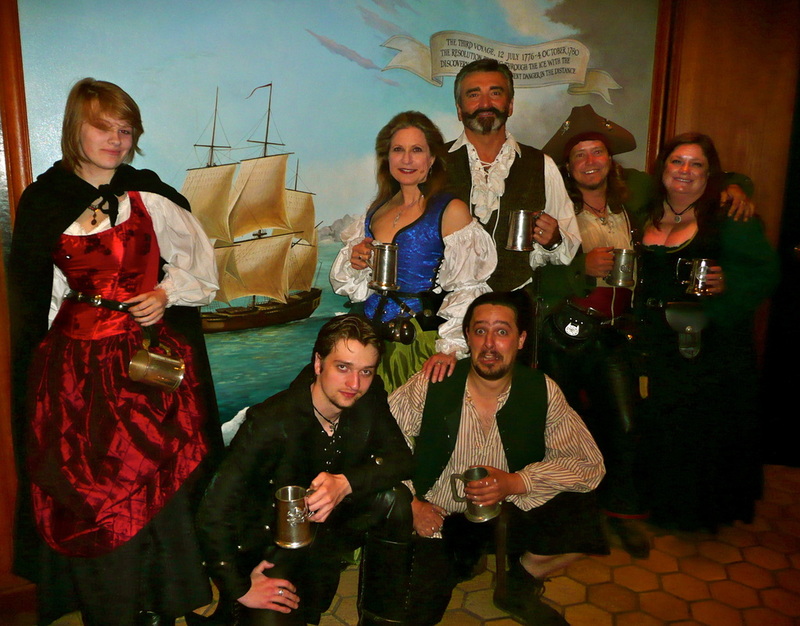 Come for a hearty meal and stay for the pirate fare! What: Pirate Gig, Arg, Matey! 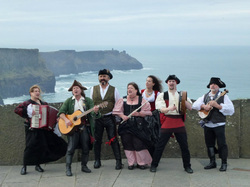 Rogues & Wenches ARE BACK FROM IRELAND!! 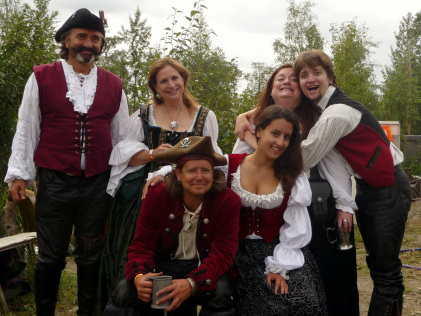 Rogues & Wenches are involved in many projects now our festival season has ended. We are rehearsing for our six gigs in Ireland! We have some new songs, original and traditional to add to our sets and we will be dropping into the recording studio soon. 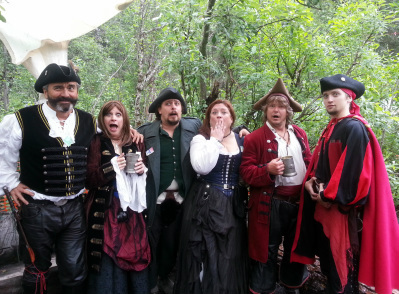 ​Rogues & Wenches return to their old haunt! ​Come for the music and stay for the ale of La Bodega & the spuds of La Potato! ​the old "Taproot", aka "Fly By Night Club"
MEET up at the Town Center in Anchorage for a group photo! 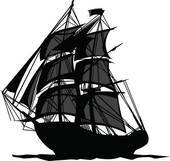 See the "Black Pearl" under sail with Rogues & Wenches aboard! 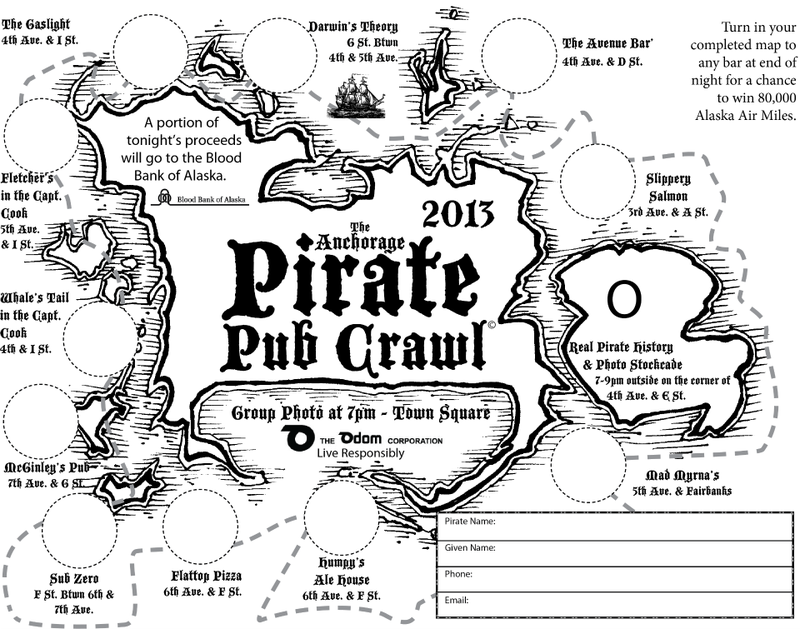 Anchorage Pub Crawl begins at 7:00 PM in the town center and ends at 1:00 AM! Thirteen bars are hosting the event. 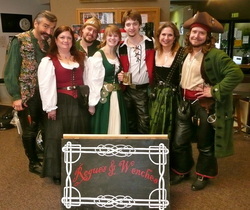 Catch the Rogues & Wenches at Mad Myrna's, 530 E 5th Ave, Anchorage, AK 99501. 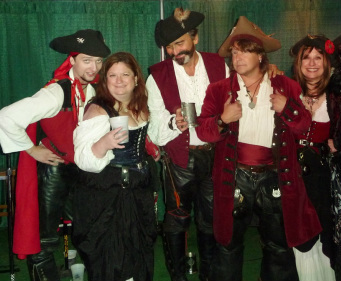 Get don your pirate garb, matey, and sail with us! 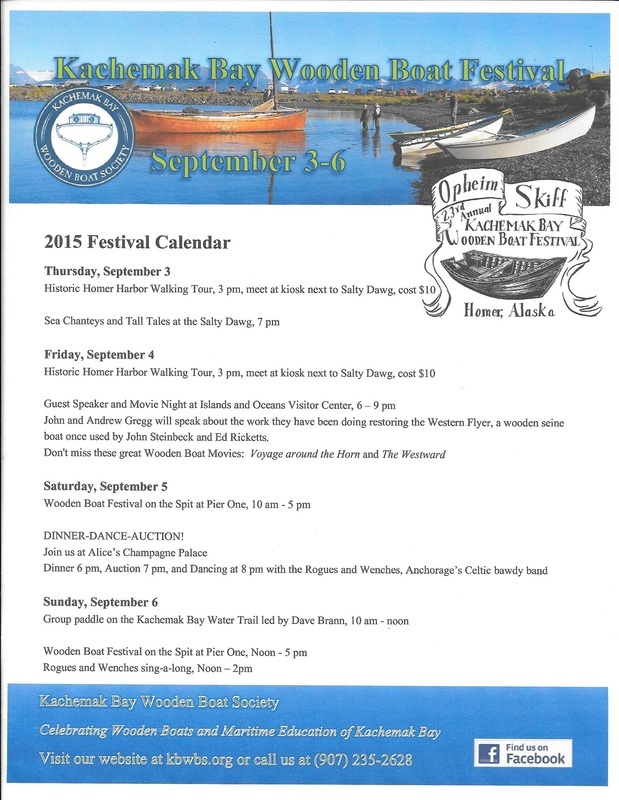 Rogues & Wenches play for the 26th Annual Kachemak Bay Wooden Boat Festival! 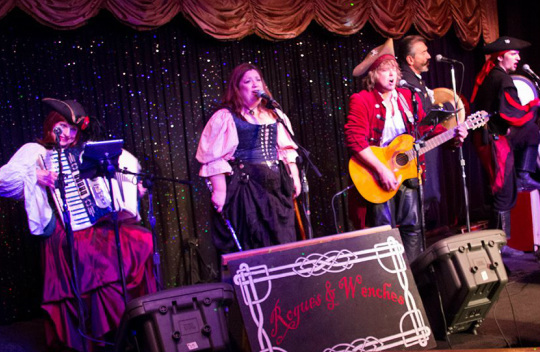 Rogues & Wenches take the stage Sunday, September 2, 2018, 8:00 PM to 10:00 PM at the famous Homer venue, Alice's Champagne Palace! 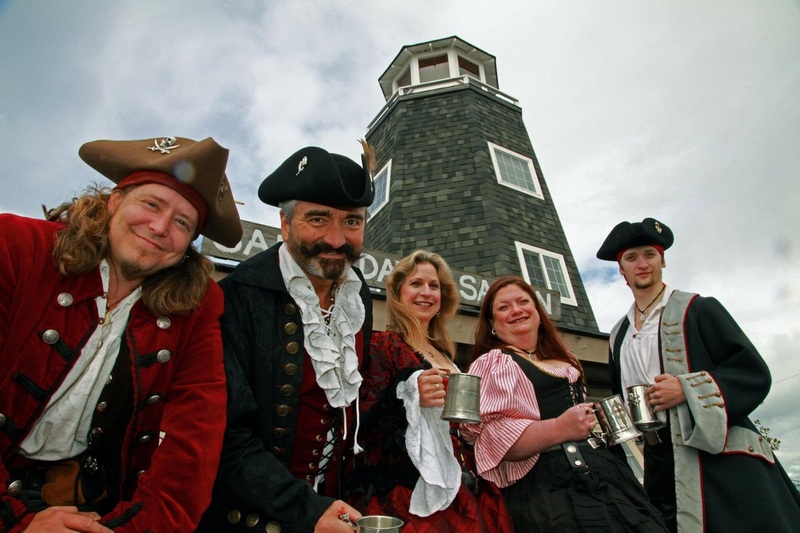 Saturday, September 1, 2018 1:00 PM to 3:00 PM Rogues & Wenches will host a sea shanty sing-a-long on the spit where the festival activities take place. Bring your voice, a fiddle or whistle and join us! See ye on deck, matey! This is a pub. No cover. Enter with ID. Over 21.
the Maverick Saloon in Soldotna! Rogues & Wenches are taking a road trip to Soldotna to play at that famous dive bar the MAVERICK SALOON, 44698 Sterling Hwy, Soldotna, AK 99669! Saturday, August 18, 2019 from 10:00 PM to 2:00 AM! No cover charge, 21 or older with I.D. See you there! Come for the band, stay for the food & ale! Party picnic on the grass! 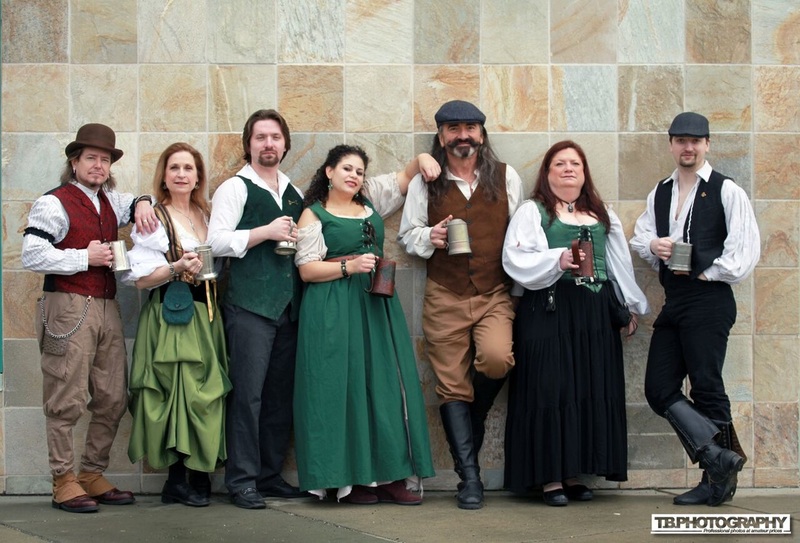 Rogues & Wenches take the stage on Saturday, July 7, 2018, at Noon on the Marlowe Stage!! Festival More information about the festival here. 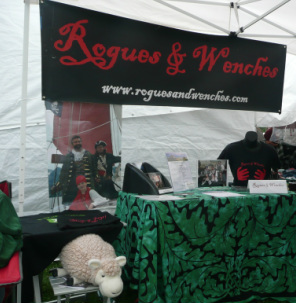 ​Rogues & Wenches will perform in the VIP Tent next to the beer tent ~ our natural habitat ~ three times during the day! 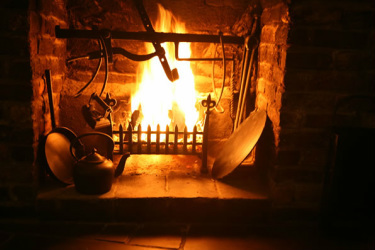 Join us for a dram or an ale! Don your Renaissance costume and join us at the fair! Saturdays on the Bronze Swan Stage at 12:30 PM . 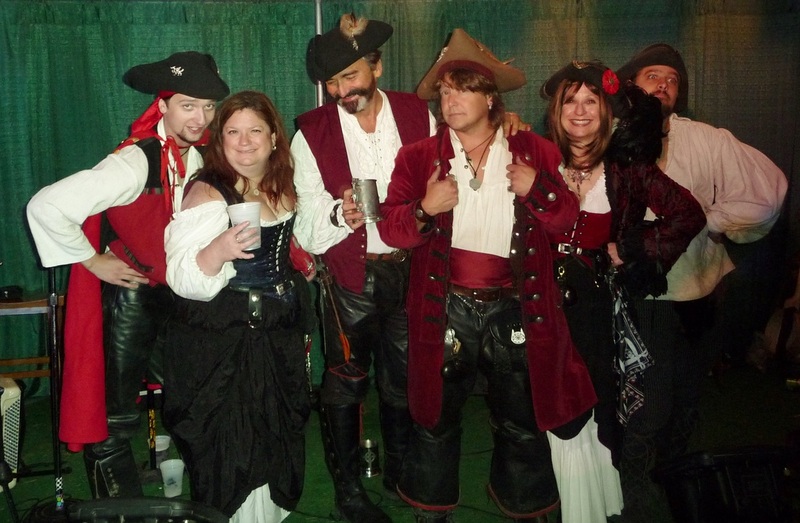 ​play for the Pirate & Mermaid Pub Crawl and the Mermaid festival! 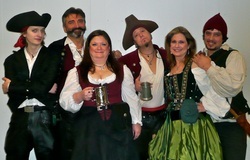 Time : 12:00 PM to 1:30 PM Rogues & Wenches will take the stage at the festival at the port in Seward. 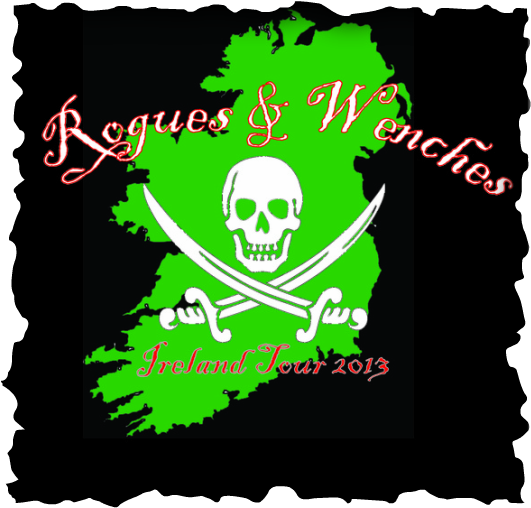 Rogues & Wenches in concert on Saturday, March 17th, McGinley's Irish Pub, 10:00 PM to 1:00 AM. No Cover. Come celebrate St. Patrick's Day with us! ​Whet your whistle in preparation for St. Patrick's Day celebration! 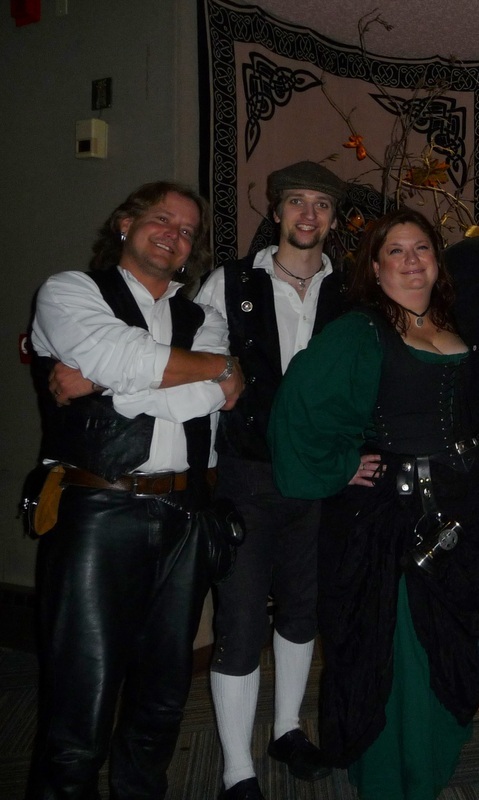 Rogues & Wenches will take the stage at 9:00 PM and play until midnight! 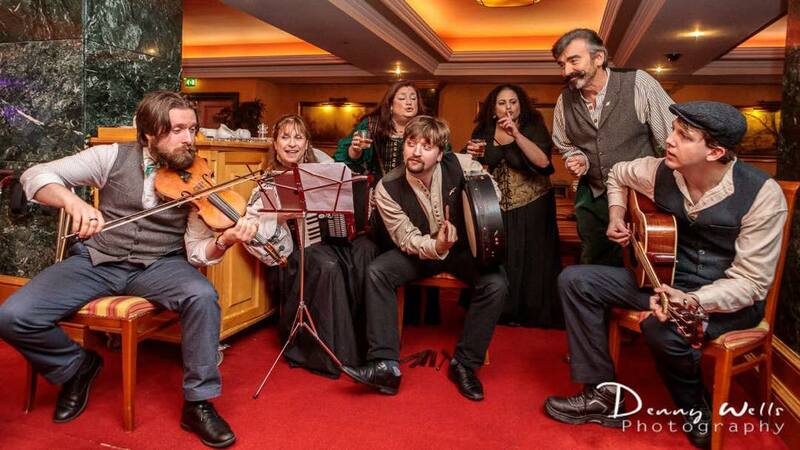 Come for a meal, stay for the musical revels! Slainte! Saturday, February 17, 2018 from 8:00 PM to 11:00 PM at McGinley's Irish Pub on 7th & G Street in downtown Anchorage. We'll toast to the lassies and drink to the lads! It's limerick night! 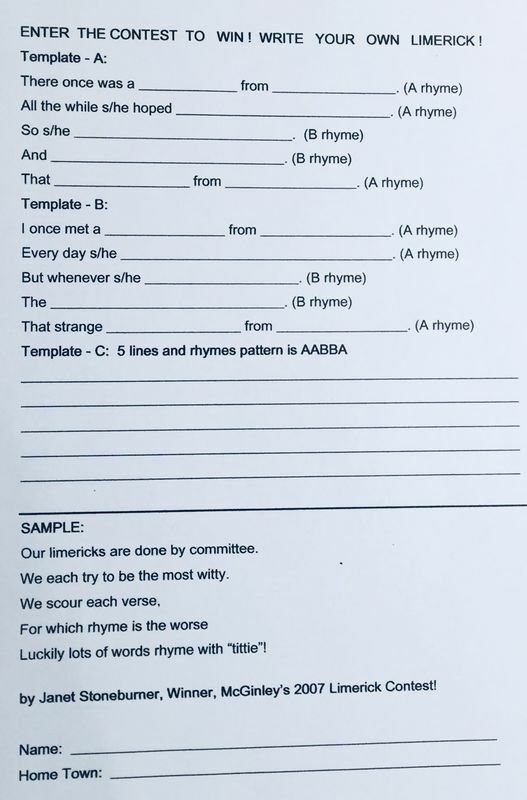 Write your own limerick and win prizes! You'll love it! Revelry & Music! Here is Rogues & Wenches guitarist Devin's limerick that will inspire you! So we played the last gig for a friend. And we all went four sheets to the wind! Here it is! Enter the Limerick writing contest! Win prizes and acclaim! With this easy formula you are sure to write a winning entry! Write one and send it to us or bring it with you when you come to the Great Guinness Toast! Sláinte! Rogues & Wenches debut at Vans Dive Bar! Saturday, January 20th, 9:00 PM to 11:00 PM. ​1027 E 5th Ave, Anchorage, AK 99501. No Cover. Join us! 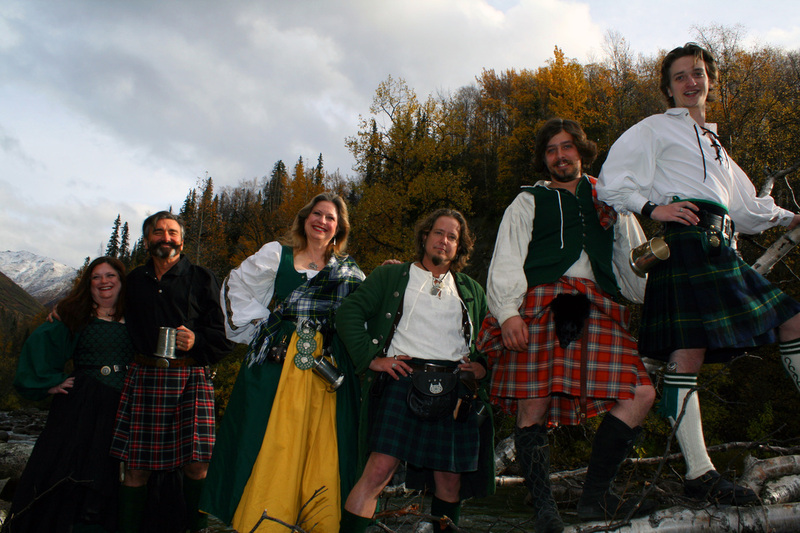 Rogues & Wenches will be performing at the delightful shop called Celtic Treasures, 4240 Old Seward Hwy, Anchorage, AK 99503, Saturday, December 9th. 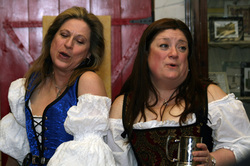 Rogues & Wenches will be performing from 2:00 PM to 4:00 PM. Come do your holiday shopping as we serenade you! We are huge fans of Lisa, the proprietress of this establishment and want to support her and her small business especially this holiday season. Store hours are 11:00 AM to 6:00 PM. Come be a part of this fine afternoon! We'd love your company. 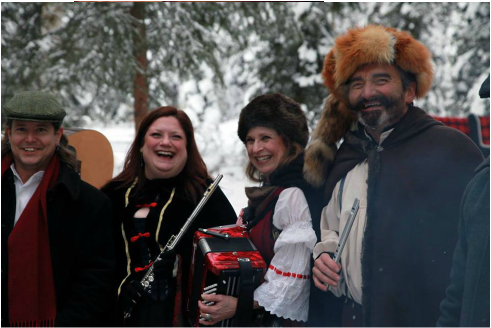 Rogues & Wenches perform at McGinley's Irish Pub , downtown Anchorage on the corner of 7th and G Streets, Saturday, December 2nd from 8:00 Pm to 11:00 PM! It's our Christmas concert! Come raise a pint of cheer and toast the season! No cover! Great food, great folks, great music, great time! Wassail! 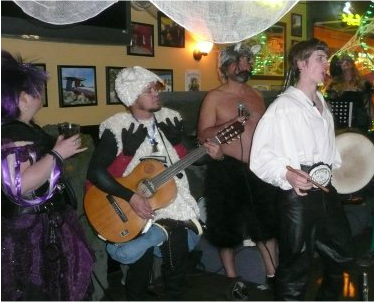 Hans is hosting a Halloween Bash and Rogues & Wenches are entertaining! The poor lad has warehouse of ale and needs your help emptying the 99 bottles of beer on the wall! And somebody shouted "MacIntyre!" 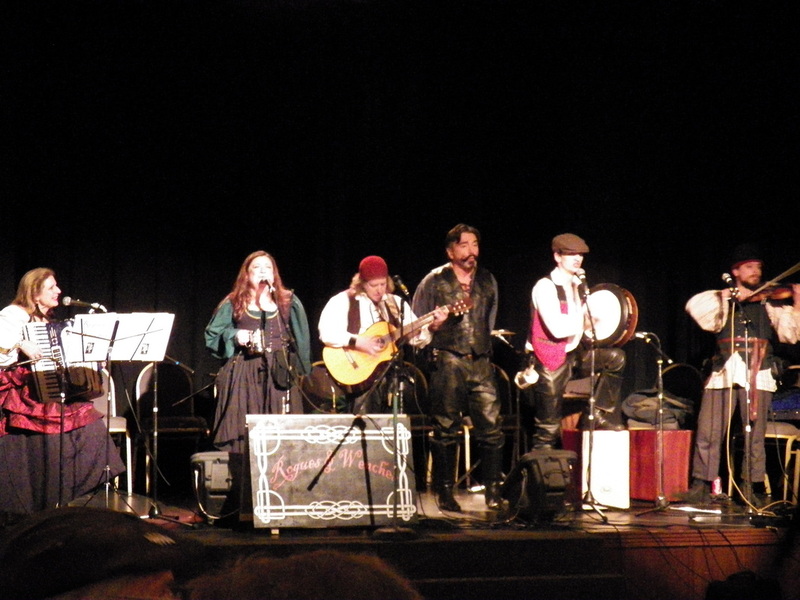 Rogues & Wenches in concert! We will don our costumes in celebration of the Celtic holiday, Samhain! Wear your Halloween costume! We'll show you ours if you show us yours! Let the spirits rise! Join us! $2 admission for an unforgettable night! 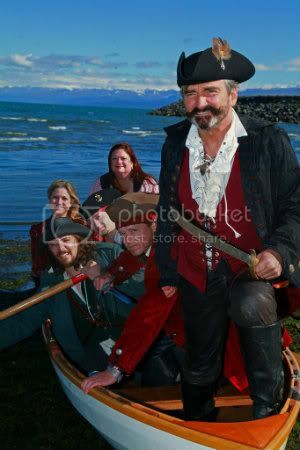 Rogues & Wenches headline the Kachemak Bay Wooden Boat Festival in Homer. The festival is Labor Day Weekend, September 1st, 2nd and 3rd, 2017 in Homer, Alaska. 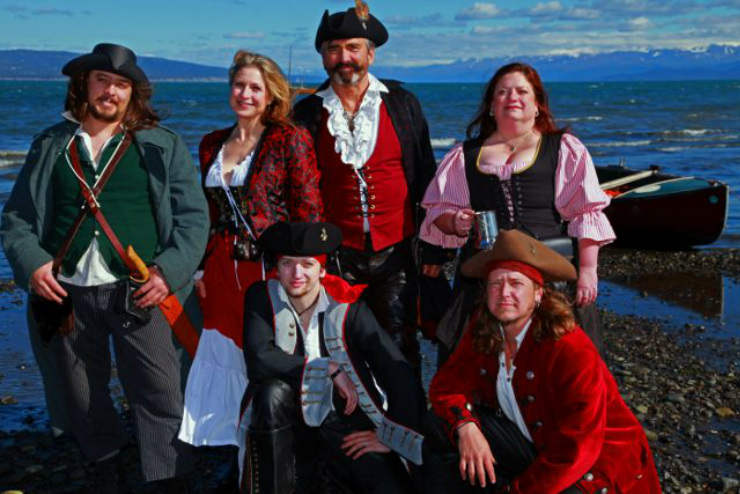 Rogues & Wenches will perform a sea shanty sing-a-long session on the spit on Saturday, noon, Sept. 2nd from 3:00 to 5:00 PM. 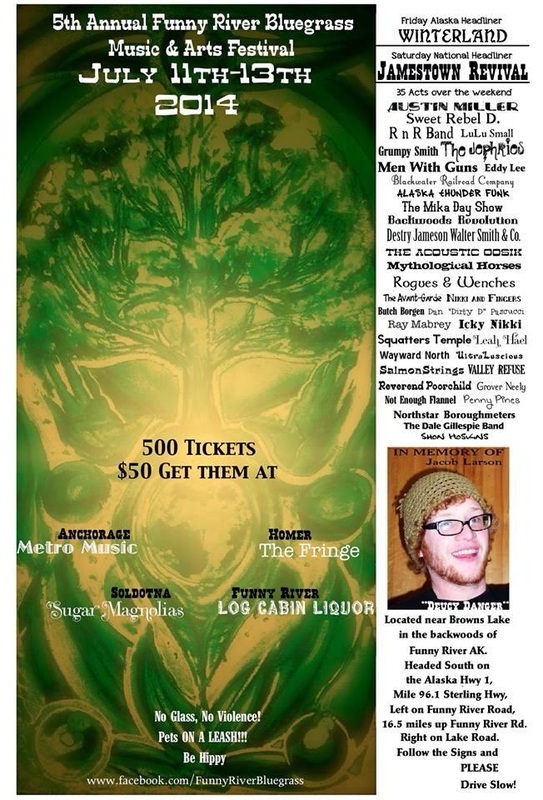 Rogues & Wenches will play an evening concert on Sunday, Sept. 3rd at Alice's Champagne Palace!. 8:00 PM to 10:00 PM. For more information click here! 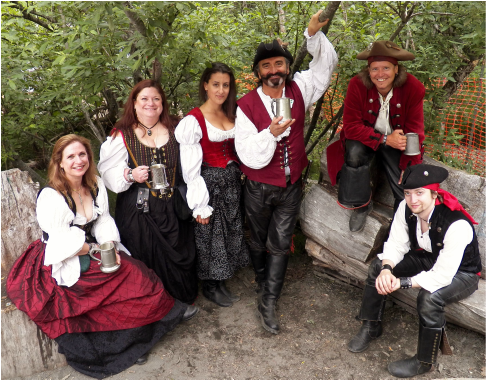 Rogues & Wenches play at the "Watering Hole Tavern" at the Alaska State Fair in Palmer Sunday, August 27, 2017 at 3:00 - 4:15 PM and again from 7:00 PM to 8:30 PM to close out the pub. Argg! Join us! For more information click here. 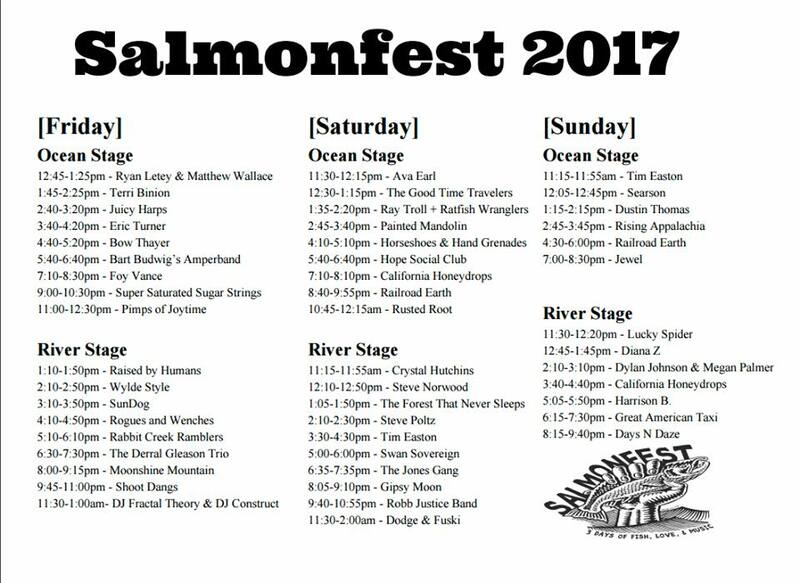 Rogues & Wenches play the Salmonfest 2017 in the Kenai Peninsula Fairgrounds Friday, August 4th on the River Stage from 4:10 PM to 4:50 PM. For more information​​ click here. 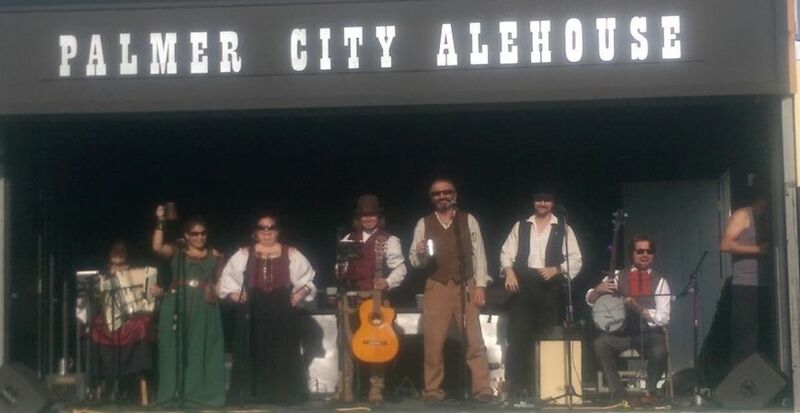 Rogues & Wenches play at the Palmer City Alehouse, a pizza palace in beautiful downtown Palmer! Come join us on a summer's evening for some sunshine, an ale and rollicking music! No cover charge! Sat., July 29, 2017 at 7:00 PM - 10:00 PM. Girdwood Forest Fair in Girdwood, Alaska! 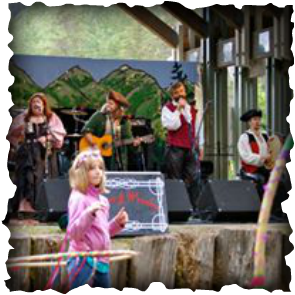 Rogues & Wenches take the Marlow stage at 12:30 PM on Saturday, July 8, 2017 in the village of Girdwood. The Girdwood Forest Fair is a family fair that has become an annual event in the resort town of Girdwood, Alaska located 36 miles south of Anchorage. 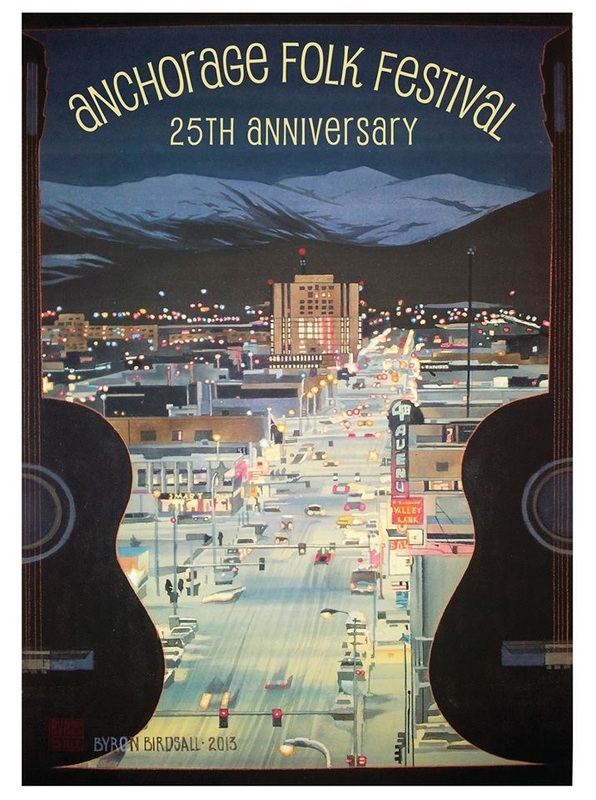 You will findAlaskan artists, exotic foods and entertainers from all over Alaska! For more information click here. Rogues & Wenches perform at the Crooked Toad Tavern at the 3 Barons Renaissance Fair at 3:30 PM on June 3rd & June 4th AND June 10th & June 11th. Tozier Track, Tudor Road in Anchorage. Huzzah! 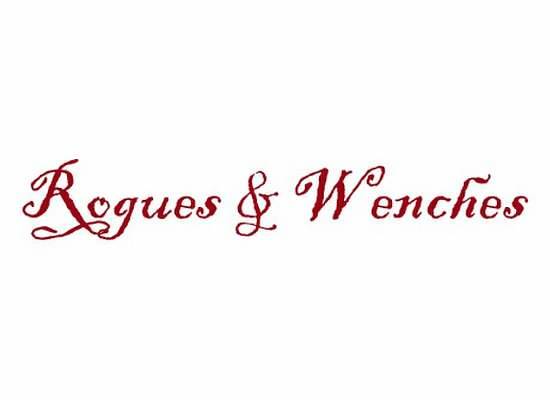 Rogues & Wenches, debuting their 4th album! Not to be missed! We're eager to show you what we got! Come raise a glass and enjoy the craic! 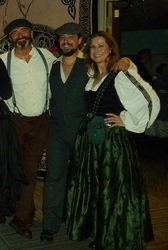 We also welcome all the Three Barons Renaissance Fair actors to come in costume! Show off your finery! Huzzah! 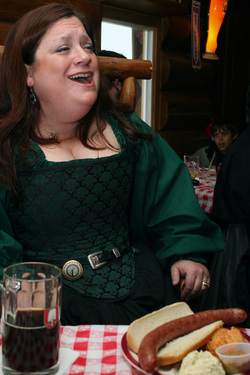 ​Rogues & Wenches will be hosting "McGinley's 10th Annual Great Guiness Toast" aka "St. 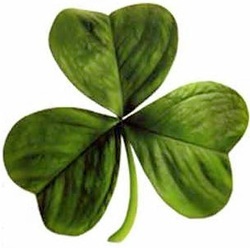 Practice Day" ~ one month to St. Patrick's Day! 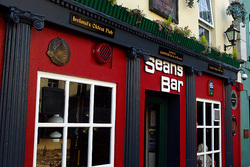 Come raise a pint to all things Irish! While enjoying the music and Guiness, pen a winning original toast to share with the pub and win fabuloius prizes! 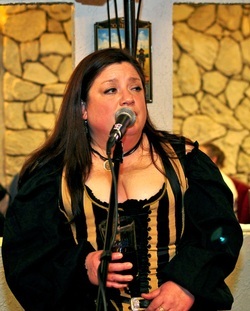 Don't miss Cayley Sam's stunning Irish dance performance to the live music of Rogues & Wenches! This unforgettable night of revelry will end with a flourish as Rogues & Wenches cap the night with a toast made round the globe! Slainte! No cover charge. Must be 21 or older to attend. 7:00 PM to 9:00 PM. Come join the Rogues & Wenches as we bid a fond farewell to Benjamin Dean James, who is moving out of state. This is our last concert together in Alaska. Ben has sold his earthly goods, bought a plane ticket, packed his bag and with his guitar slung over his back, is saying good-bye to Alaska. Come lift a glass of cheer and wish Ben fair winds and following seas. Slainte! 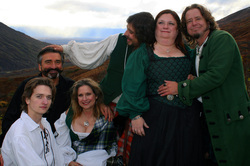 Rogues & Wenches take the stage at 6:30 PM to 9:30 PM to celebrate McGinley's birthday! 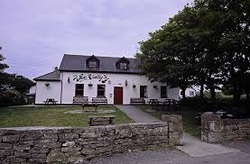 Rogues & Wenches played the Irish Pub since its early days! Look at our early picture!! ​A wonderful occasion. In addition, Ben's painted grizzley bear will be revealed at this time. PARTY ! 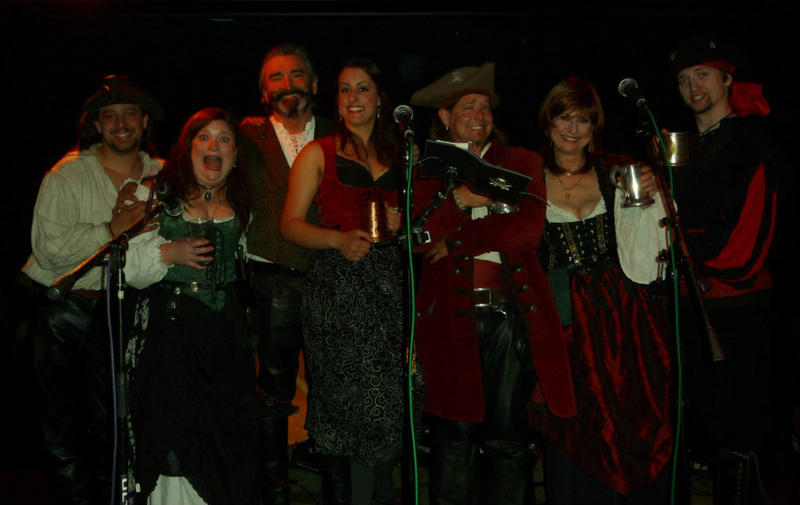 Rogues & Wenches perform on Saturday, October 29, 2016 at Taproot for Halloween! COSTUMES encouraged! The band will be wearing theirs, too! Show us what you got! Let's get scary! 7:00 PM to 9:00 PM. 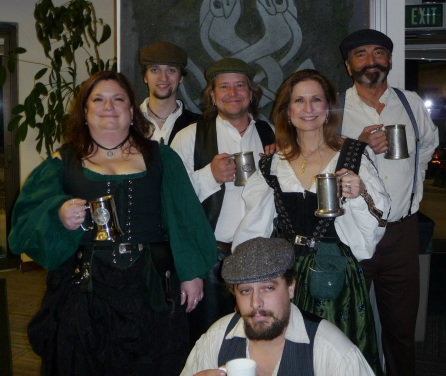 Rogues & Wenches headline the Celtic Community's Samhain celebration. 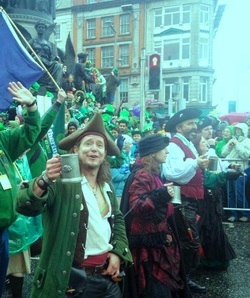 This year's theme is seafarers, pirates and voyagers - the Celtic Diaspora. 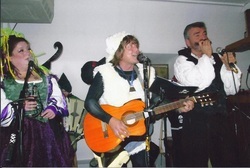 The Rogues and Wenches will performing throughout the evening. There will be the costume contest for all ages, and the old and new year's fire. Dinner will be available for purchase, as will libations. Children's meals will be available. 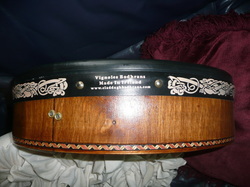 Tickets will be at Celtic Treasures on October 1. $15 for adults in advance, and $20 at the door. Children 5 - 16, $10, and under 5 are free. Location: Senior Center, 1300 East 19th Avenue, Anchorage, AK 99501. 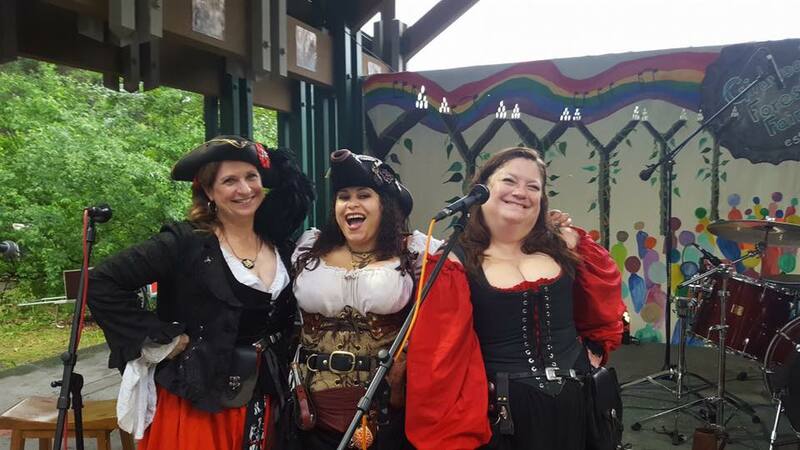 Saturday, Sept. 24th Rogues & Wenches will be performing at Mad Myrna's stage beginning at 10:00 PM in celebration of the Anchorage Pirate Pub Crawl! Grab your cutlass and cutter and join us! Wear your piratical best! Argg! More information on the event click the button. Rogues & Wenches ~ Late night gig! 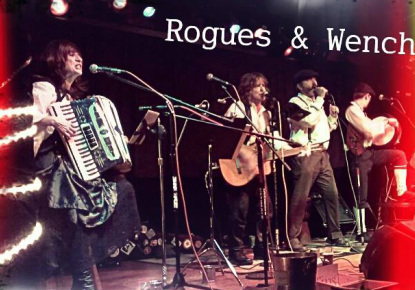 Rogues & Wenches take the stage at Taproot on Friday, September 16th at 10:00 PM and perform until 12:30 AM! Come spend the night with us! You know you want to! Join us! 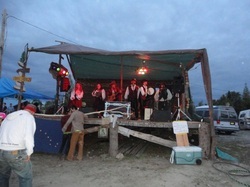 Rogues & Wenches perform at the pub at the Alaska State Fair in Palmer called "The Watering Hole"! The pub is over by the horses. 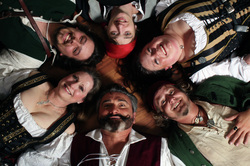 Rogues & Wenches take the stage at 7:00 PM to 8:00 PM and play until closing! Always a raucous good time! Let's hope the knights in shining armor are back so we can sing about them, too! 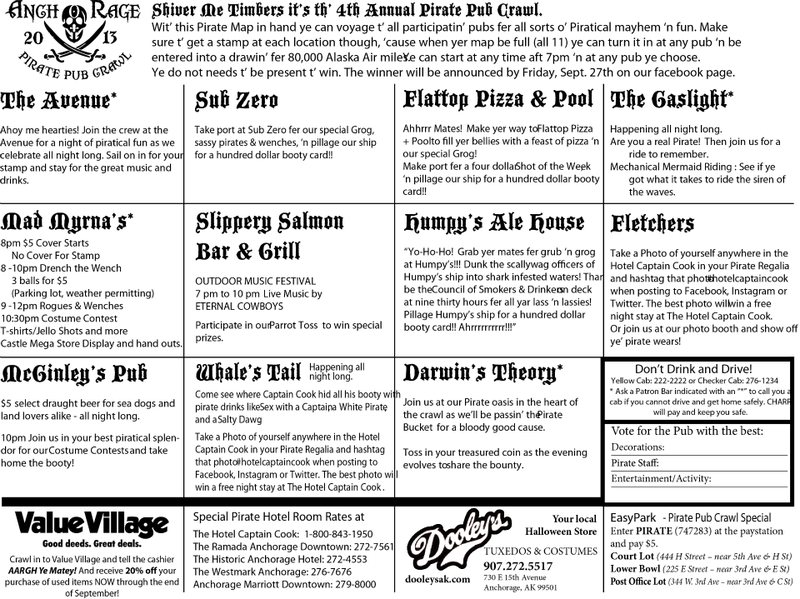 See you pirates on deck at the "The Watering Hole" Sunday, August 28th and Sunday, Sept. 4th! 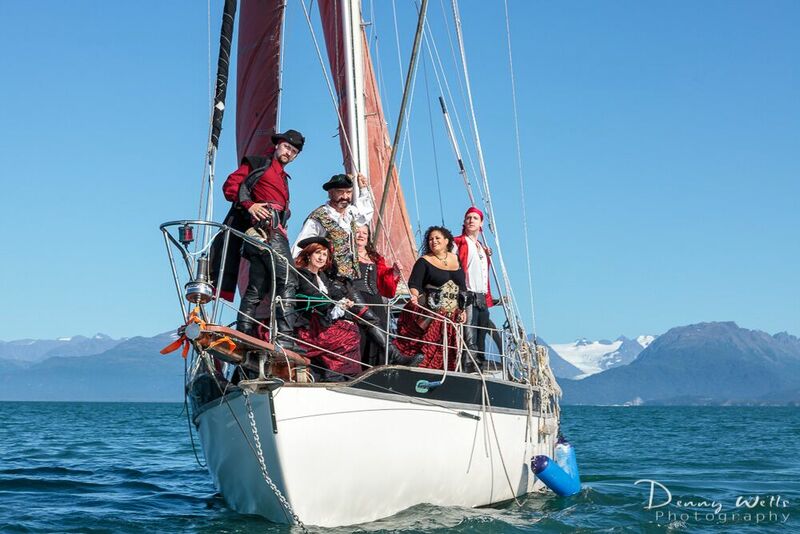 Kachemak Bay Wooden Boat Festival featured Rogues & Wenches! 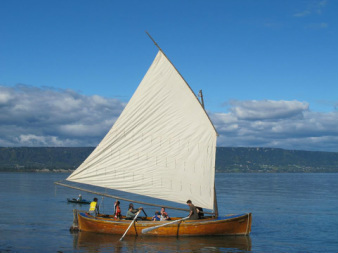 Rogues & Wenches return to Homer for the Kachemak Bay Wooden Boat Festival! Rogues & Wenches perform at Alice's Champagne Palace, Saturday evening, September 10, 2016! Road trip to the best little fishing village! 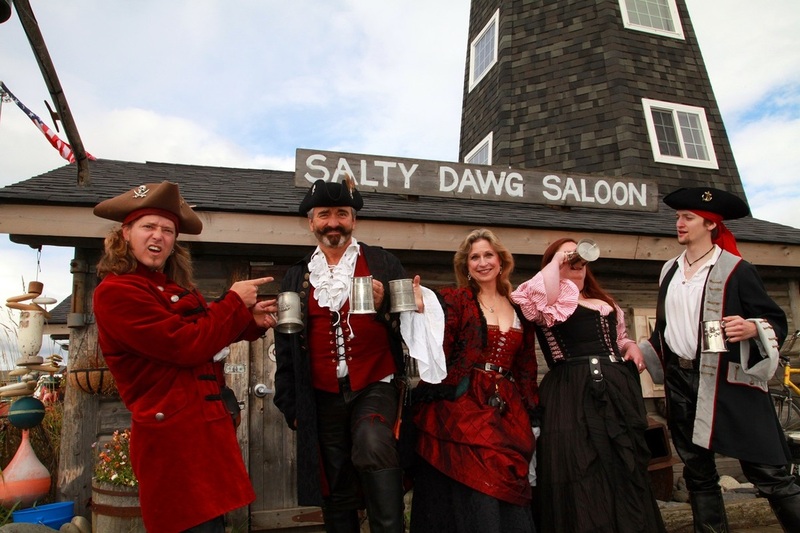 Sunday, shanty sing-a-long on the spit from 12:00 - 2:00 PM! Join us! 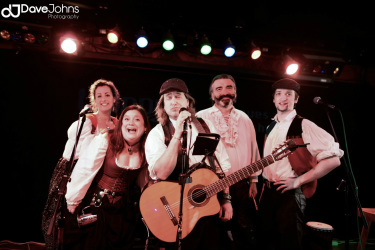 Rogues & Wenches perform LATE NIGHT concert for all you night owls! Rogues & Wenches take the stage at TAPROOT in Spenard. Doors open at 9:00 PM and show begins at 10:00 PM until 1:00 AM on FRIDAY night! Mid-Summer's Night Dream! July 22, 2016! ​we'll drink to anything at all! Friday, July 8, 2016 the Rogues & Wenches will play at the Palmer Alehouse, 7:00 PM to 10:00 PM. We'd love to have you join us! See you there! Thanks, Meggie, for the invitation! 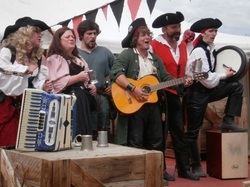 Rogues & Wenches on the Marlow Stage! 4th of July weekend is the GIRDWOOD FOREST FESTIVAL! 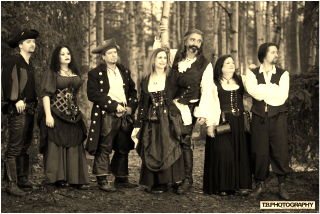 Rogues & Wenches take the Marlow stage at 1:30 PM on Saturday, July 2, 2016! 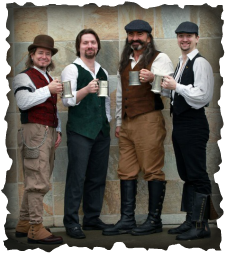 Join us after the show in the Bier Garten for an ale and a toast to good company! 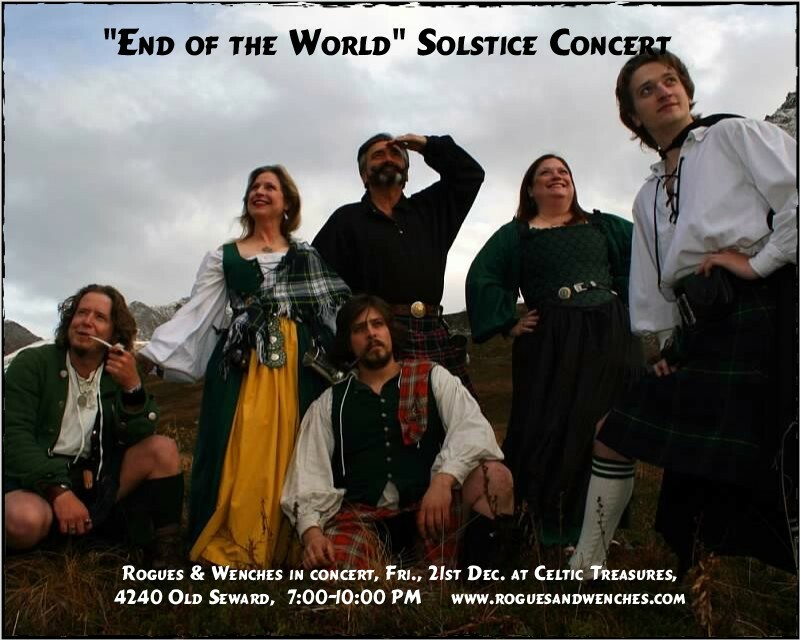 Rogues & Wenches Solstice Concert! 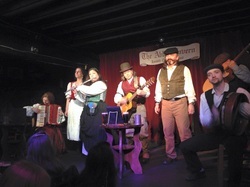 Rogues & Wenches Solstice Concert at TAPROOT! 7:00 PM to 9:00 PM, Friday, June 17, 2016. Get your Irish on! Two weekends: June 4 & 5 and June 11 & 12. Rogues & Wenches will perform! Cheers! 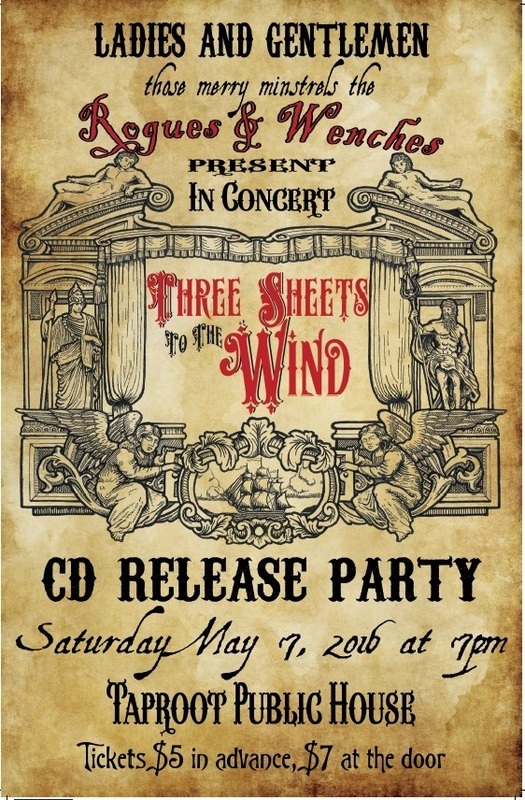 ​"Three Sheets to the Wind"! "Three Sheets of the Wind"! ​Taproot 7:00 PM- 9:00 PM. Saturday, May 7, 2016! Cover charge $5.00. 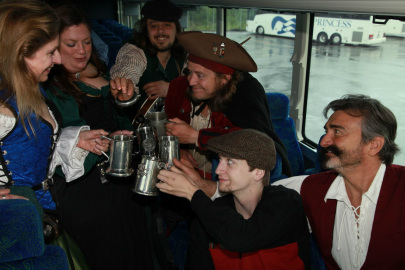 We're toasting the pirates of the Crooked Toad Tavern of the Three Barons Fair, which takes place the first two weekends in June! Wear your newly crafted costumes! Show it off! 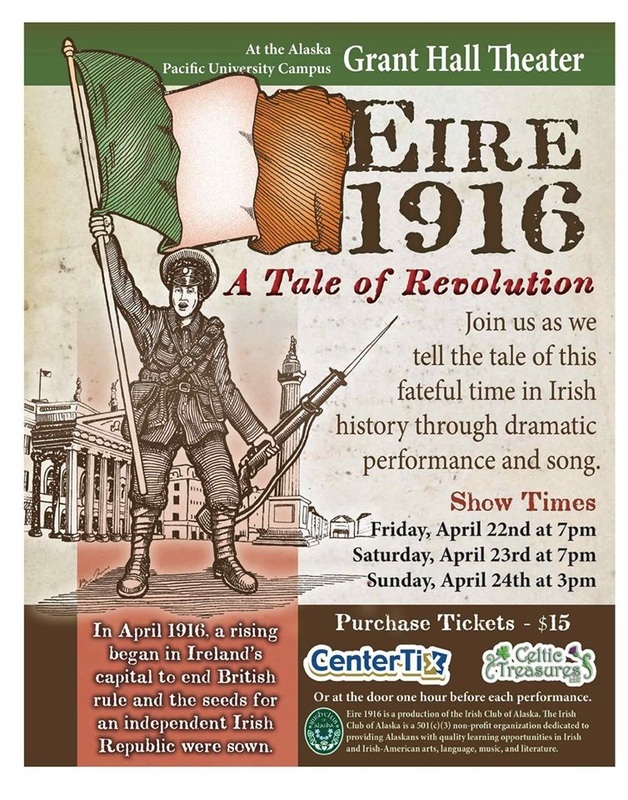 ​"Eire 1916 - A Tale of a Revolution" before the Sunday matinee on April 24, 2016, at 2:00 PM to 2:55 PM at Grant Hall lobby. 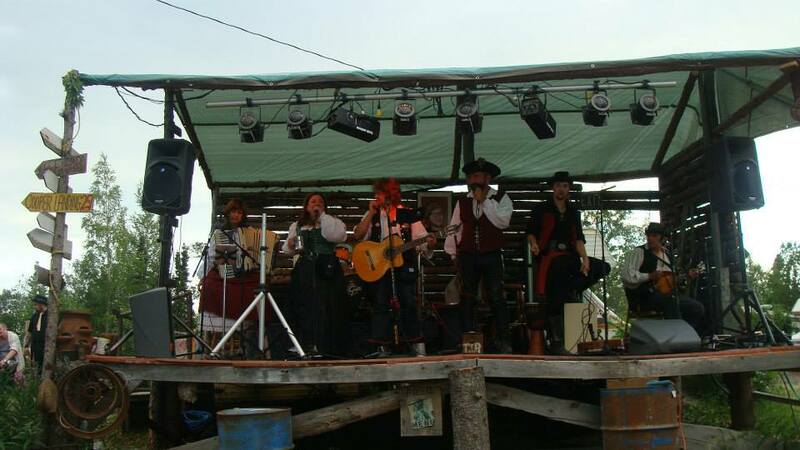 Rogues & Wenches take the stage on Saturday, April 9, 2016 at Taproot in Spenard at 7:00 PM to 9:00 PM for their Spring concert! Cover $5. Let's do this! 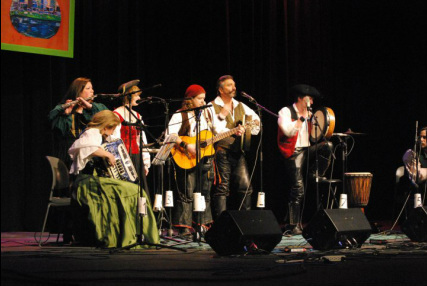 Rogues & Wenches perform for St. Patrick's Day at Taproot in Spenard in Anchorage. The doors open at 6:00 PM, concert begins at 7:00 PM to 9:00 PM! Wear your shamrock, your flatcap and brogues! We're putting on the Irish! All those sad love songs and happy war songs that you've come to love and drinking songs, of course! 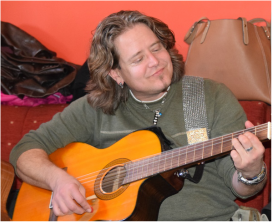 Philip Price will be singing some of his Dublin favorites for us as well! Don't miss it! This year celebrates the 50th year of the Easter Rising of 1916 that gave Ireland her FREEDOM! We'll be looking for ye! ​ "And we'll drink to good companions and Irish whiskey neat!" $7 at the door, $5 in advance. 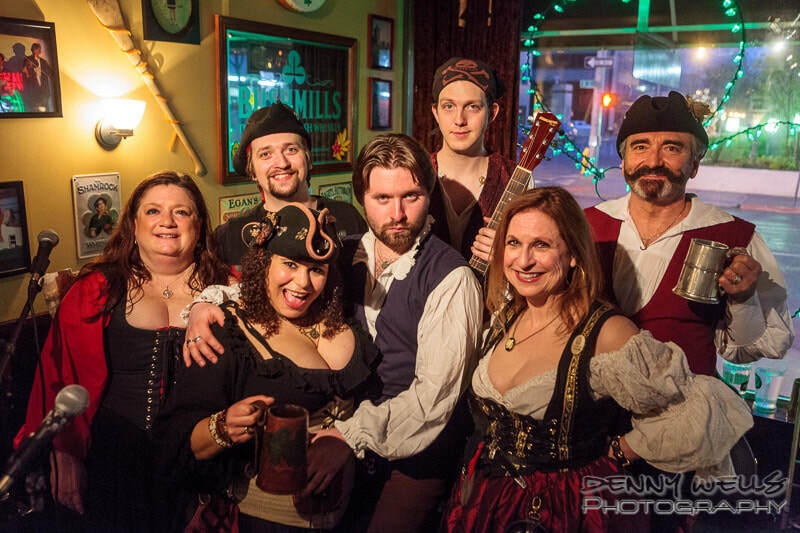 Rogues & Wenches take the stage on Saturday, February 27, 2016 at Taproot and welcome back the musical journeyman! Let's celebrate the Great Guinness Toast! 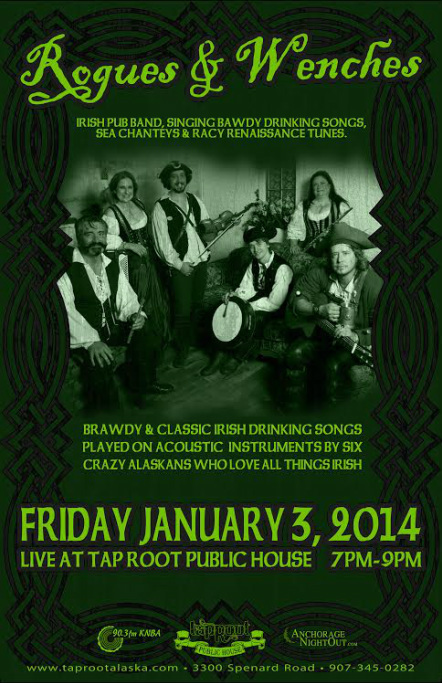 Rogues & Wenches take the stage at 7:00 pm at McGinley's in beautiful downtown Anchorage! Join us for St. Practice Day, which is made up of Guinness drinkers across the country are trying to break the record for the largest simultaneous toast. Since its inception in 1993, "The Great Guinness Toast" has consistently grown, and breaks its own record each and every year. Let's toast along with pub patrons across America with the black gold of Guinness! Friday, February 19, 2016, from 7:00 PM to 10:00 PM! We will be hosting a toast & a limerick writing contest, too! Come try your hand at writing a prize winning toast &/or limerick! Let's celebrate the new year with music & ale! Rogues & Wenches take the stage at 7:00 pm at Taproot in beautiful downtown Spenard! Join us! Let's Toast the new year! Saturday, January 23, 2016, doors open at 6:00 pm the show begins at 7:00 PM to 9:00 PM! $7 cover, $5 in advance. Join Rogues & Wenches in celebration of St. Stephen's Day! Saturday, December 26, 2015 at Taproot, 7:00 PM -9:00 PM! 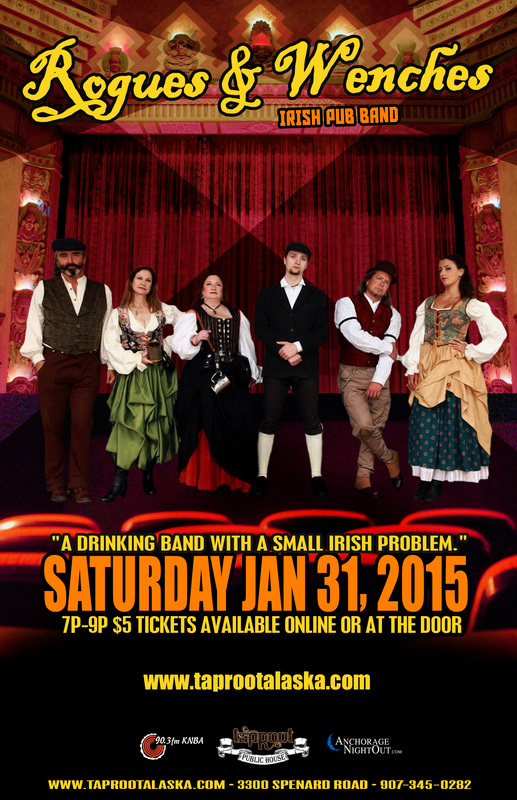 Wear that new sweater you got for Christmas and enjoy a warm rum punch as you listen to sweet Irish music! Let's have a good send off for Hunter, who is traveling to Ireland to study music and the wildlife. 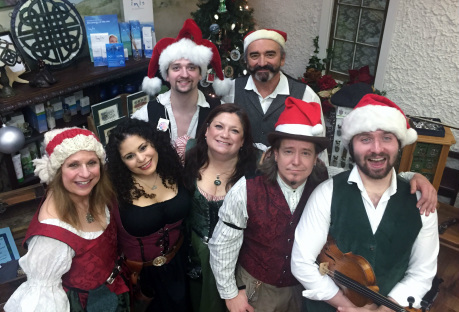 Rogues & Wenches Yuletide Concert! 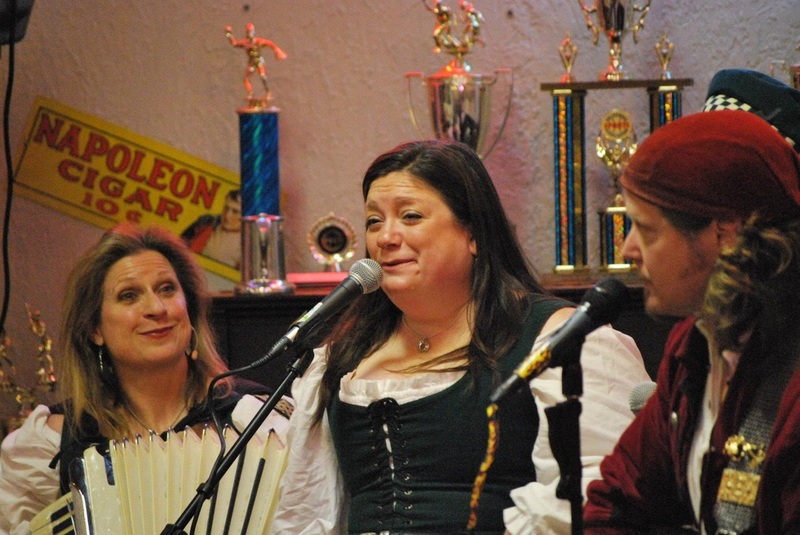 Rogues & Wenches take the stage on November 28, 2015 at 7:00 PM to 9:00 PM at Taproot! Let's celebrate the Yuletide festivies in style! See you there! Cover $7; $5 in advance. 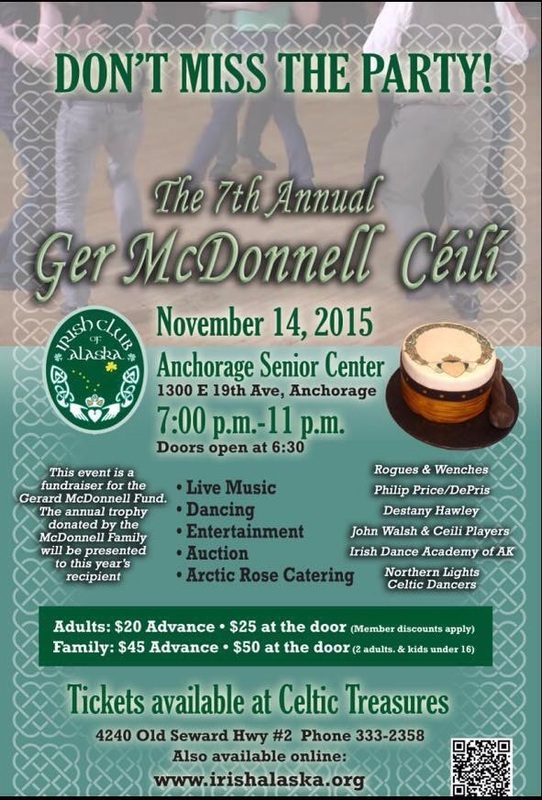 Rogues & Wenches perform on Nov. 14, 2015 for the Irish Club of Alaska's biggest event of the year! The event runs from 7:00 - 10:30 PM. Live music, auction, dancing. This annual event will held at the Anchorage Senior Center in Anchorage. Food and drink are available for purchase. Tickets available at Celtic Treasures. Find out more information at this website. 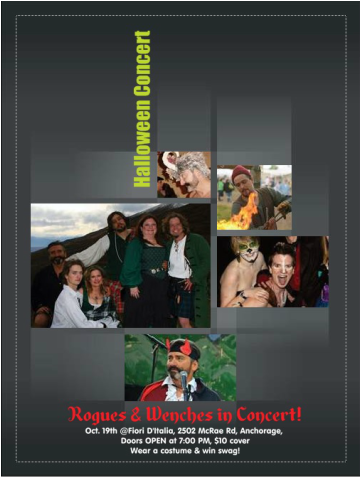 Rogues & Wenches Halloween Concert! It's Samhain, Celtic Halloween, and Rogues & Wenches will be donning their costumes for the occasion and asking all our fans to do the same! 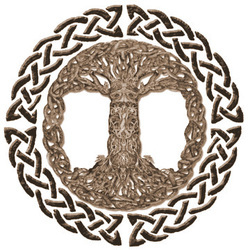 Taproot, Oct. 30, 2015 from 7:00 PM to 9:00 PM! Cover $5 adv. $7 at the door. Join Rogues & Wenches at Taproot, September 26, 2015! 7:00 PM to 9:00 PM. And it's toast to the lassies! Cover $5 in advance, $7 at the door. Tickets here. 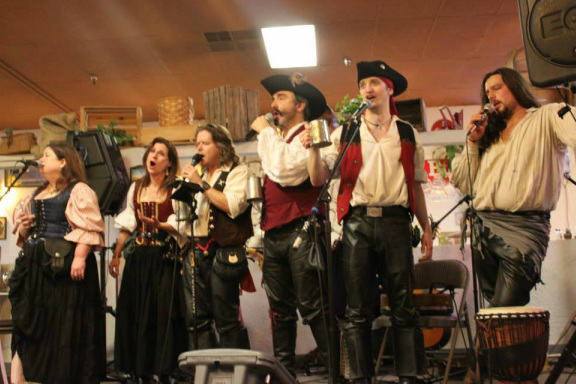 For the Pirate Pub Crawl Rogues & Wenches perform at Mad Myrna's! September 19, 2015, 9:00 PM to 11:30 PM! 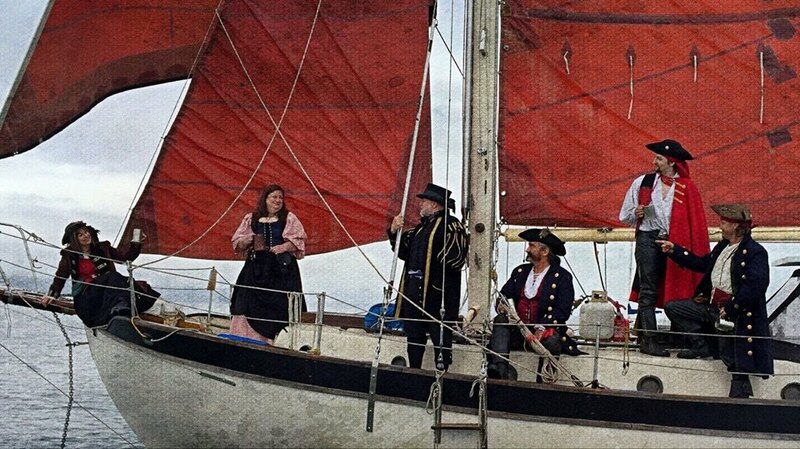 Get your pirate on and come aboard! Arg! at the Alaska State Fair! 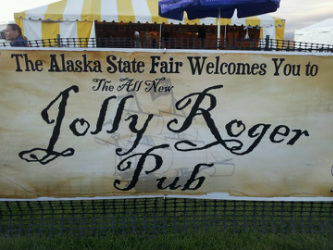 Rogues & Wenches take the stage at the pub called "The Watering Hole" at the Alaska State Fair on Sunday, August, 30th at 7:00 - 8:30 PM! 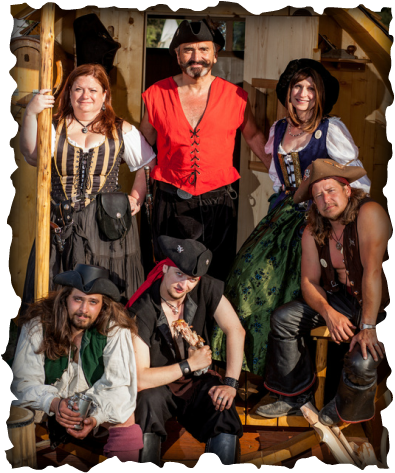 Wear your eye-patch, wooden leg and parrot ~ we invite you to join us playing the part of pirates, all! Arg! 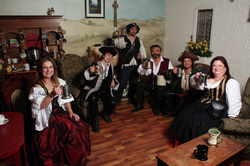 Rogues & Wenches will play at the micro-bar Henri Hawaii's to help launch their new location! 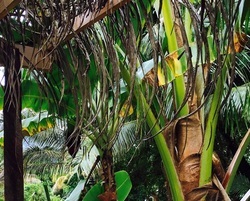 Slip on your flip-flops, tie on your lava-lava, pin a hibiscus in your hair and join us! 7:00 PM to 10:00 PM, Sat., August 29th! $5 cover. 201 East Northern Lights, Anchorage. 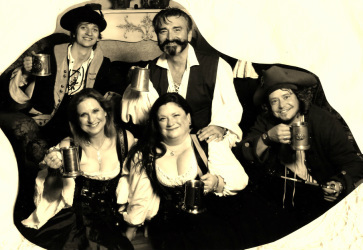 On Saturday, August 22, 2015, 7:00 - 9:00 PM the Rogues & Wenches return to their favorite haunt to croon grand sad ballads and to rouse the blood with high energy drinking songs! $5 cover. Join us! Mid-summer concert! Bring your best buddy, your house guest and your neighbor's girlfriend and help us celebrate the best of what summer has to offer. Saturday, July 25, 2015, 9:00 to Midnight @ Taproot $7 cover. We'll be looking for ye!